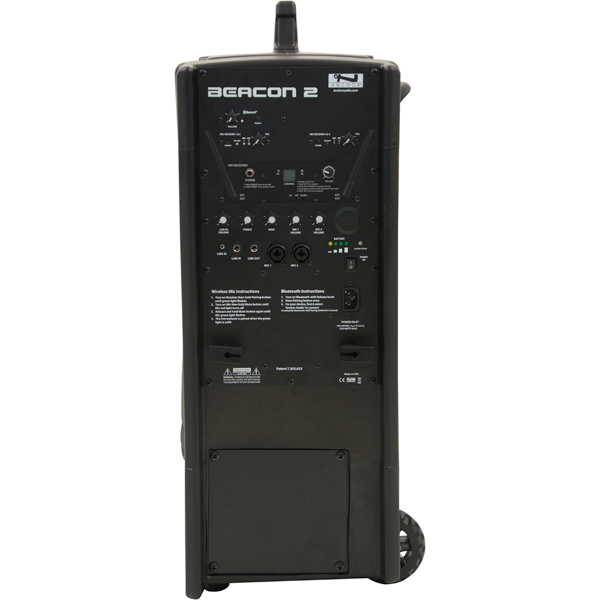 Beacon combines the clarity and smooth sound coverage of a line array system with a patent-pending enclosure that eliminates the need for a speaker stand. 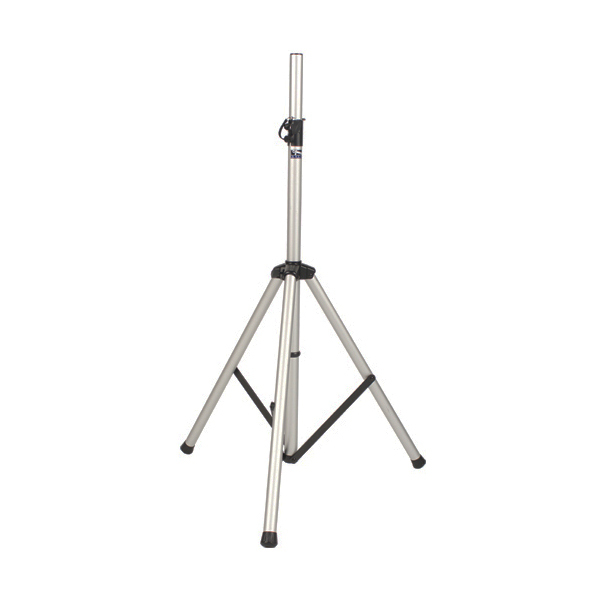 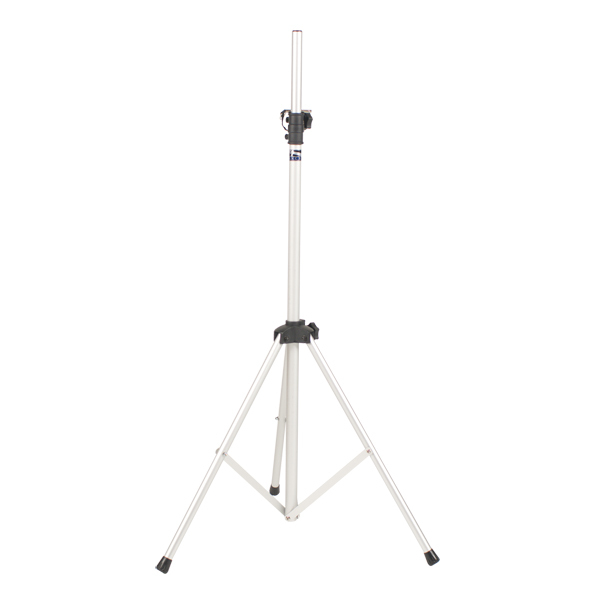 Standing 6' tall, the Beacon provides a 120 degree dispersion pattern with a distance of 500’. 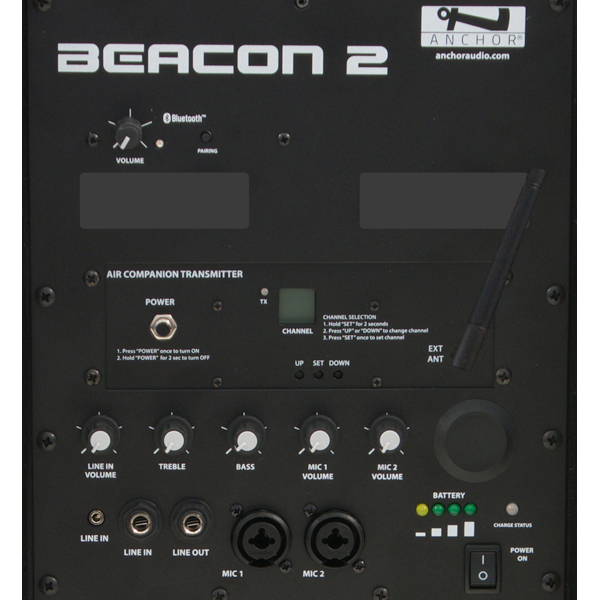 The AC/DC powered Beacon line array ships with the all new AIR wireless transmitter. 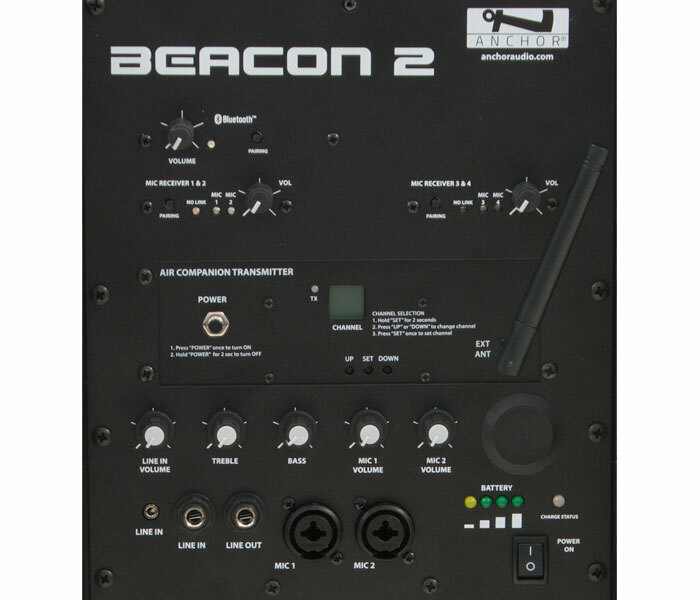 Beacon 2 Packages, AIR Speakers , Parts and Accessories. 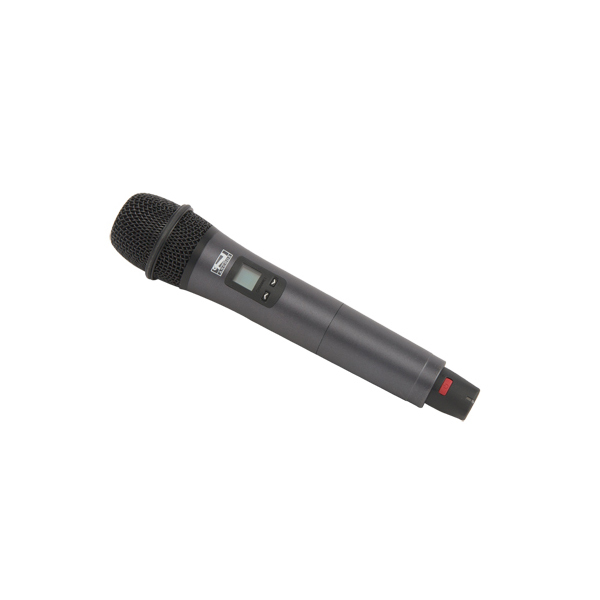 Click "Add To Cart" to see Centrum Sound's discount price (no purchase necessary). 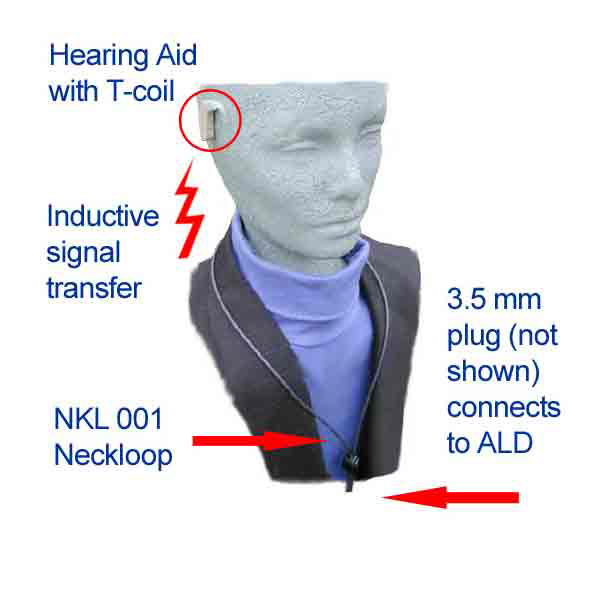 Two (2) ALB-9000 receivers w/dual earbuds, (2) neckloops and (1) ALS plaque. 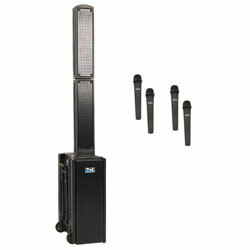 Qty: Price: $338 Fulfills ADA minimum requirements. 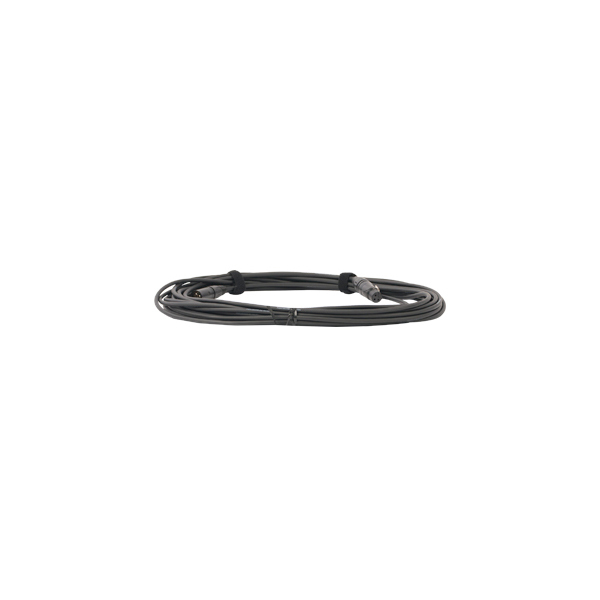 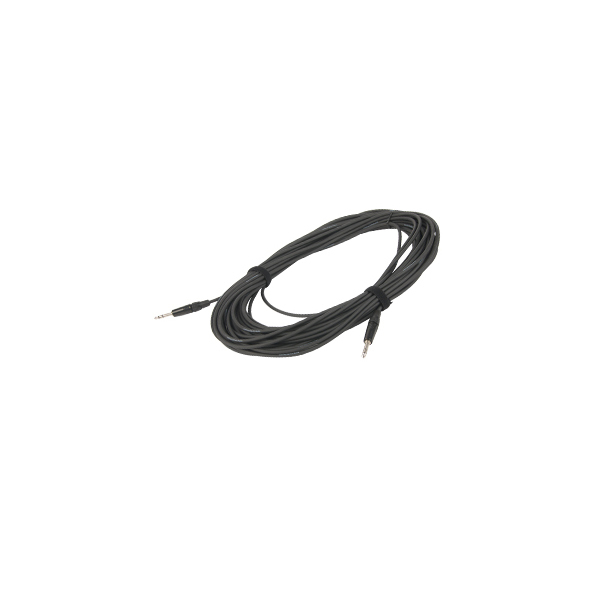 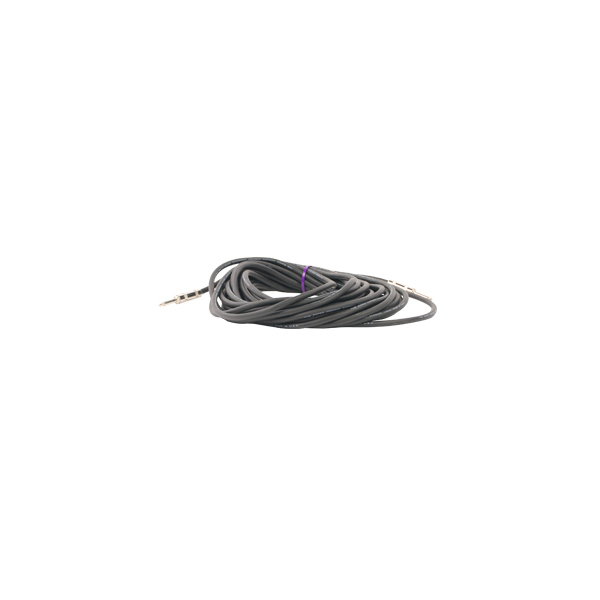 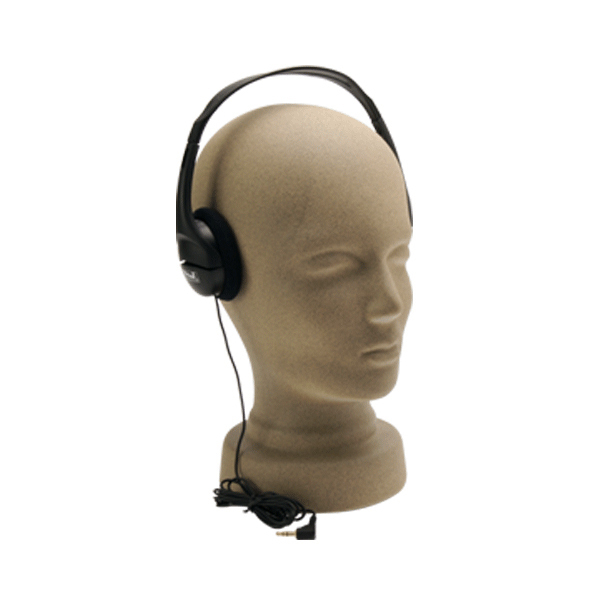 ALB-9000 Belt-pack receiver with in-ear headphones (902-928 MHz). 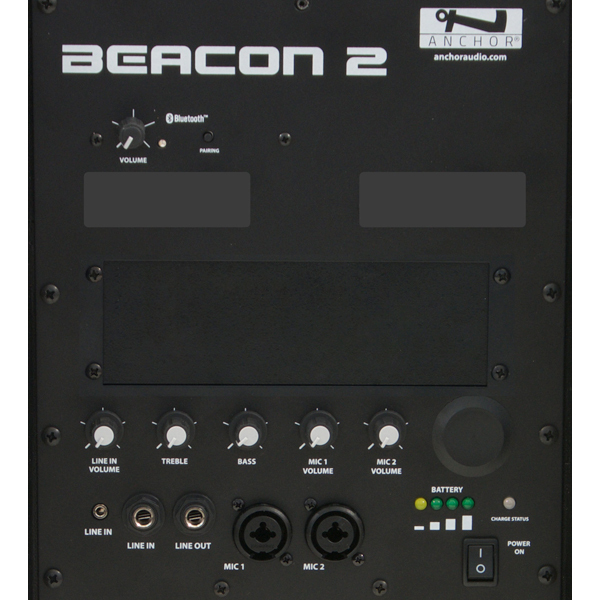 Beacon is a battery powered line array sound system like no other on the market. 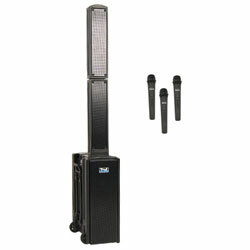 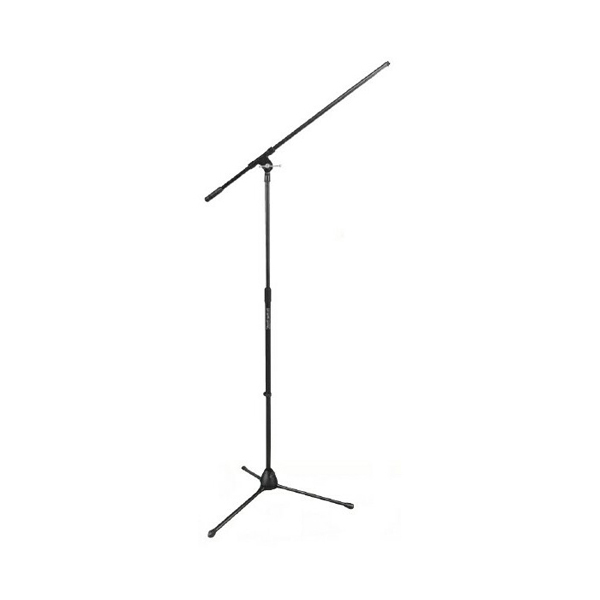 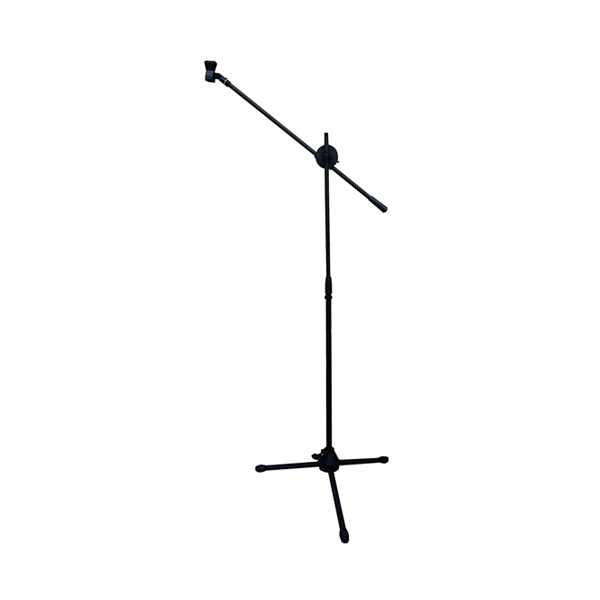 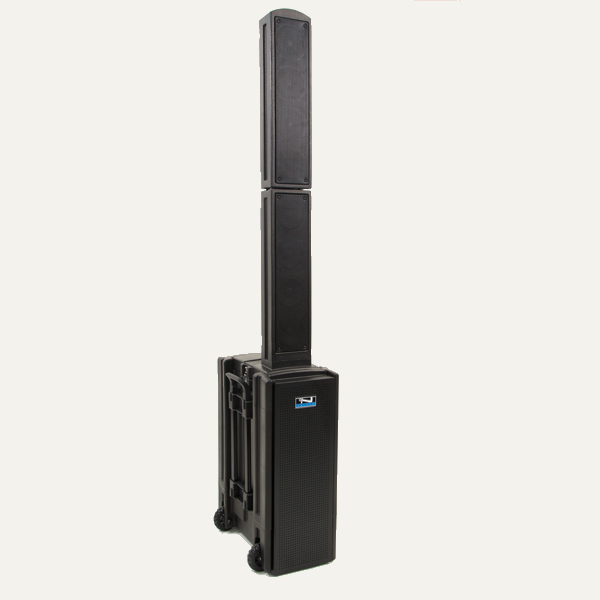 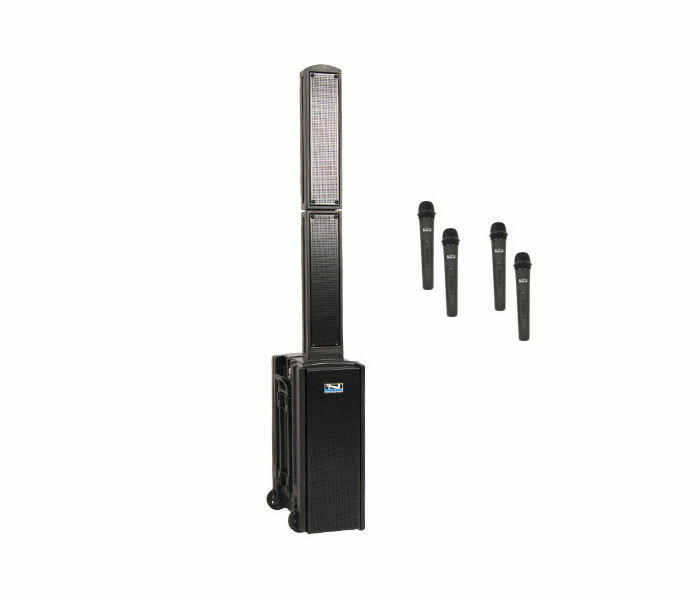 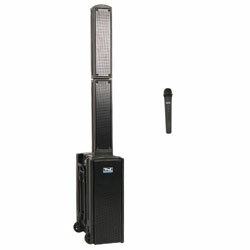 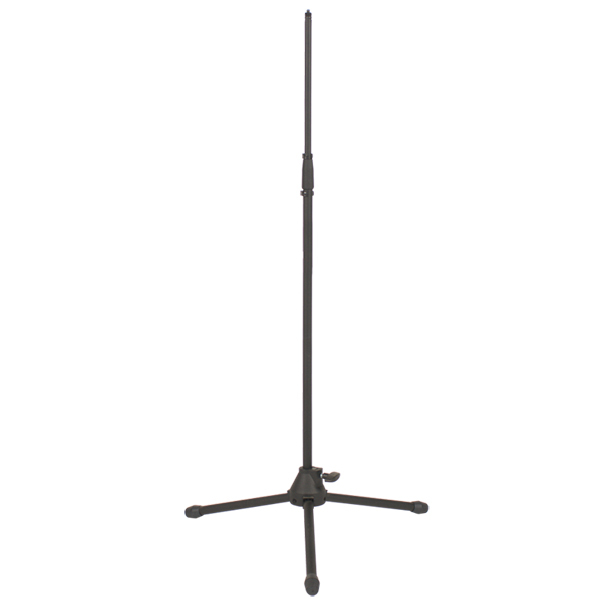 The line array tower is securely stored in the base but unfolds in less than a minute. 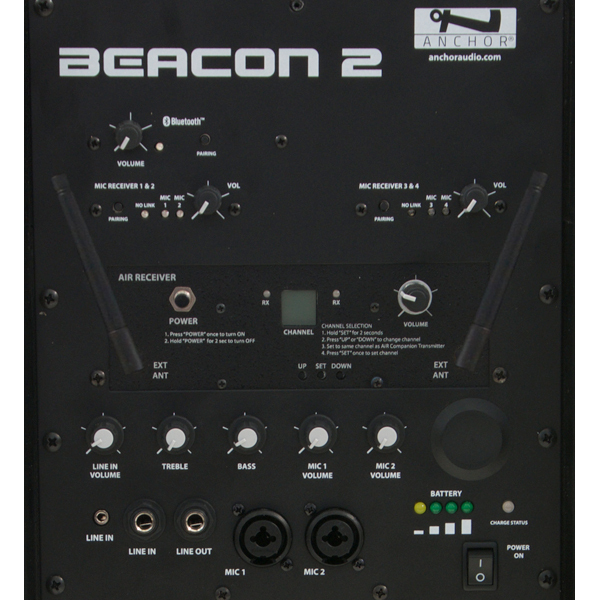 With a line array consisting of eight 4” neodymium speakers and three 8” subwoofers in the base, the Beacon provides a full range of clear sound that spreads evenly over large crowds. 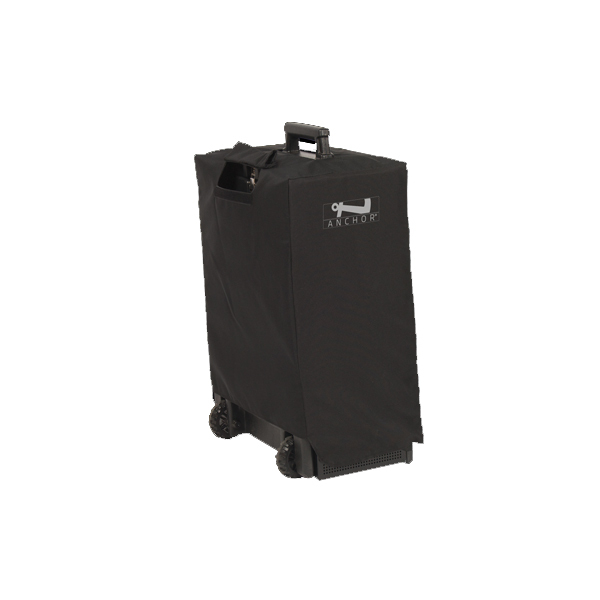 With a conveniently built-in pull handle, wheels and storage compartments, the 51 lb Beacon can easily be wheeled around. 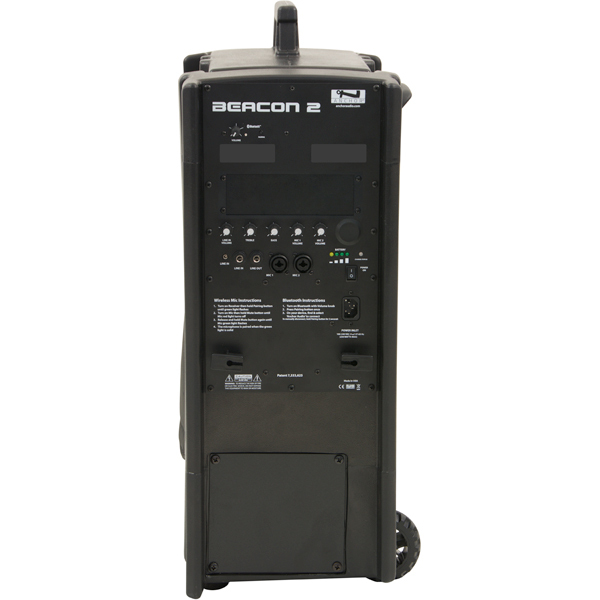 This makes the Beacon series the perfect choice for sound projection applications in indoor or outdoor settings. 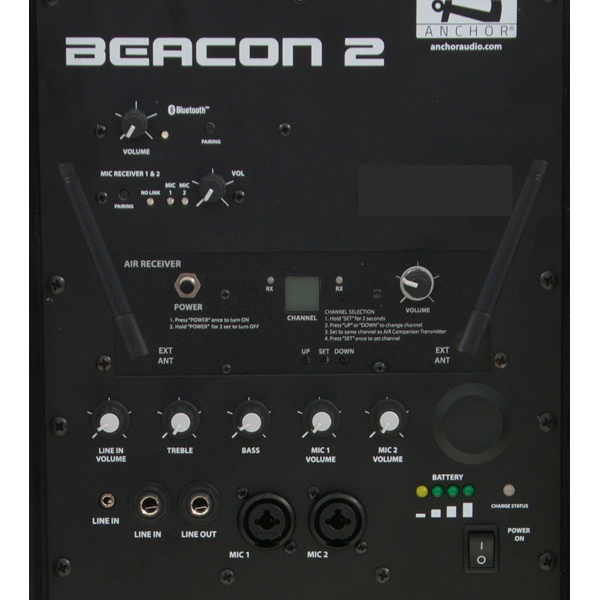 Beacon is designed for users with no technical knowledge and setup is fast and easy. 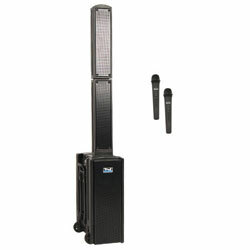 Separate bass and treble controls gives the user full control over the sound projection. 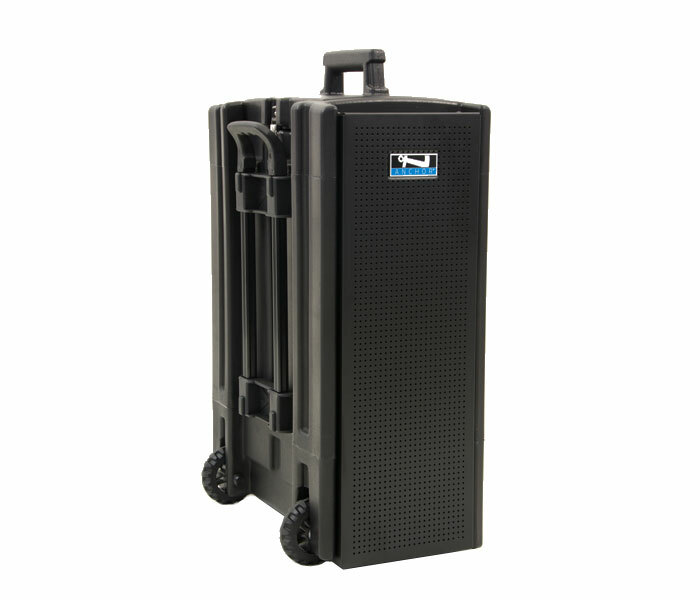 With true AC/DC power supply, 8 hours of battery run time, weather resistant speaker cone and UV treated - fade resistant case, the Beacon is designed to go wherever there is a need for a powerful wireless sound system. 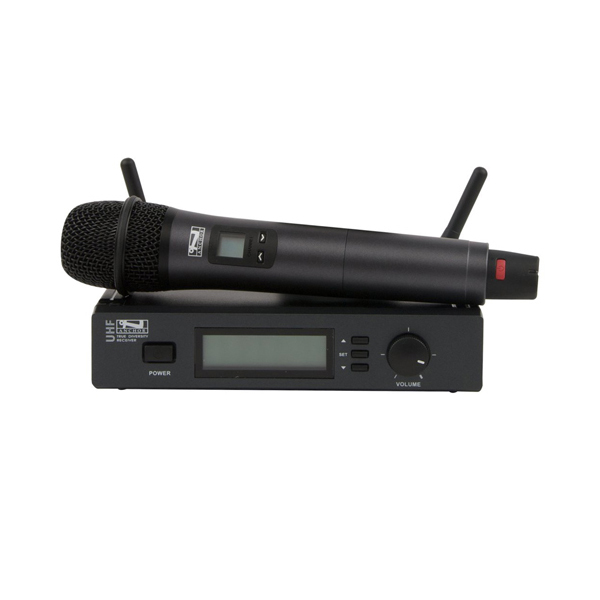 LINK Wireless Microphone System: Beacon 2 sound systems can be equipped with one or two factory installed dual wireless microphone receivers. 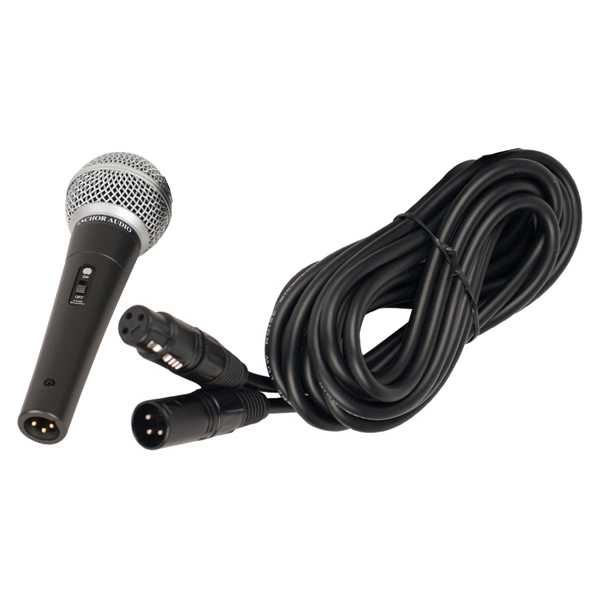 Two LINK microphones can be paired with each receiver for a total of four (4). 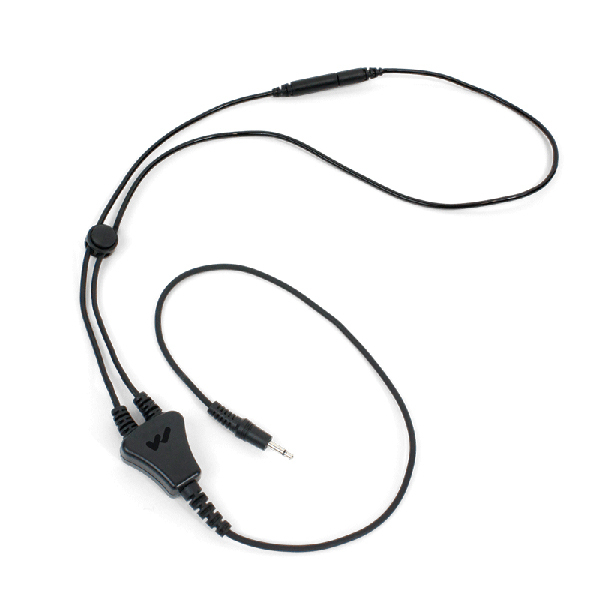 Pairing is a one-time function. 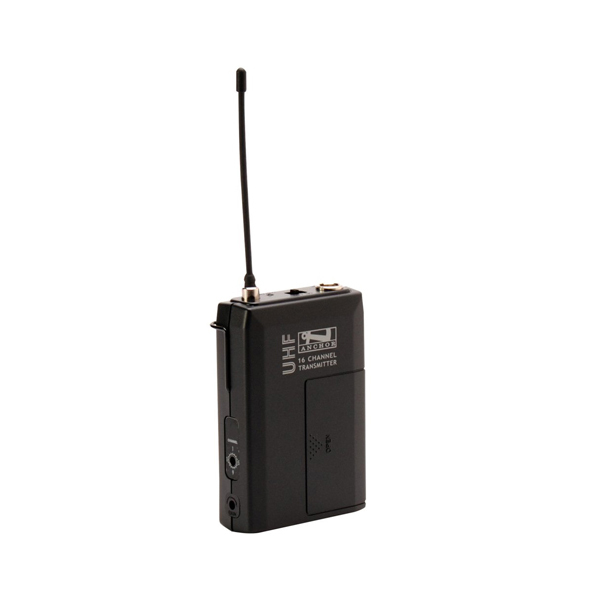 The handheld WH-LINK as well as the beltpack WB-LINK incorporate a volume and mute control so adjustments can be made on the spot rather than having to go to the main unit. 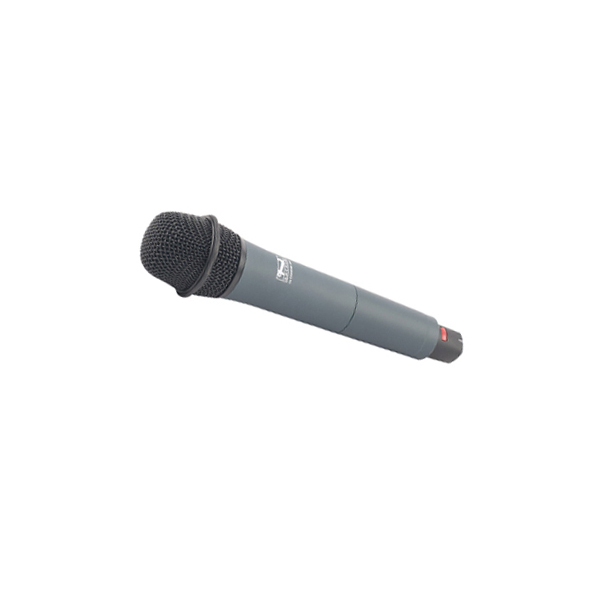 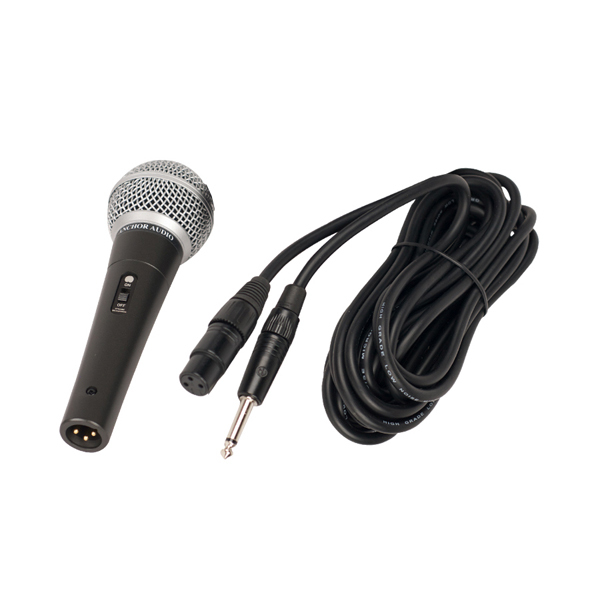 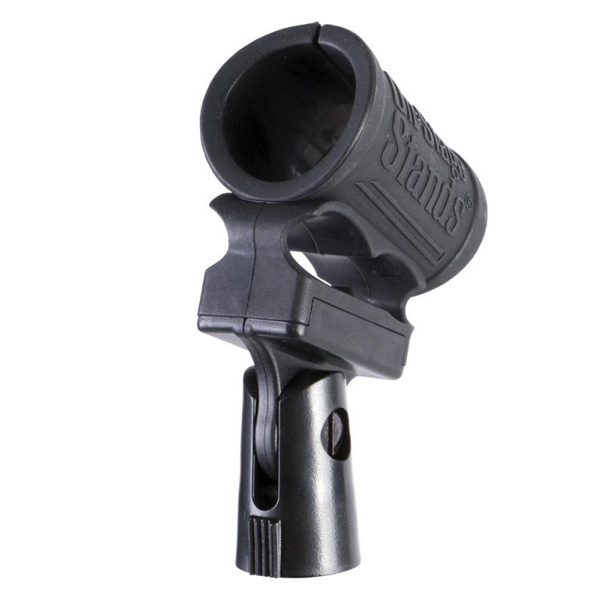 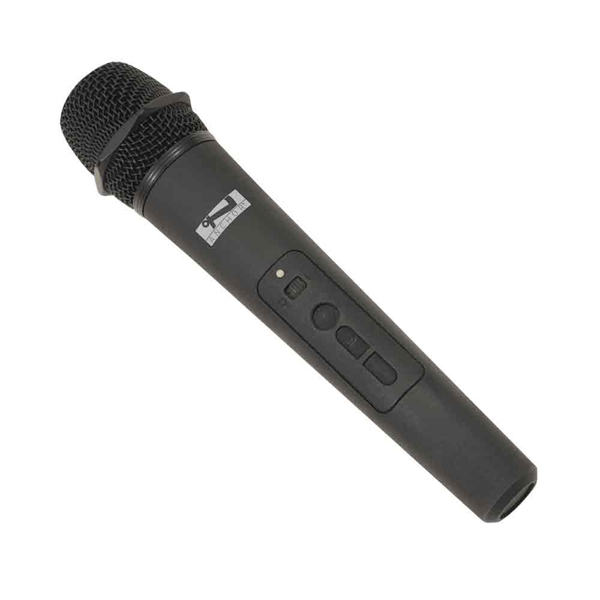 The new LINK beltpack microphones feature a 3.5 mm locking plug. 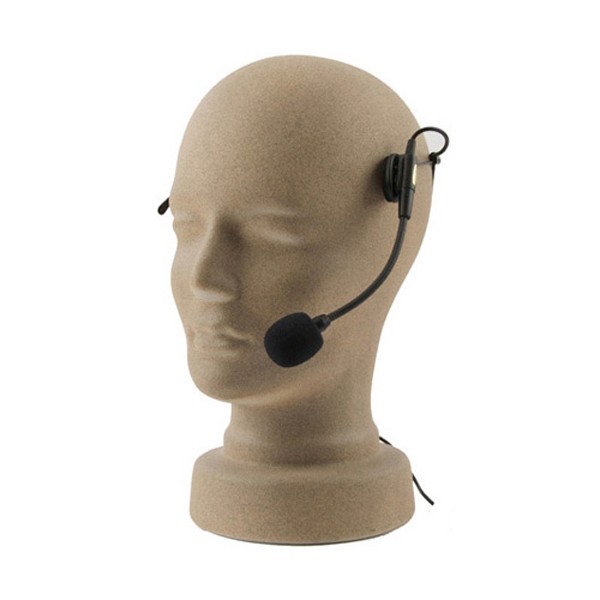 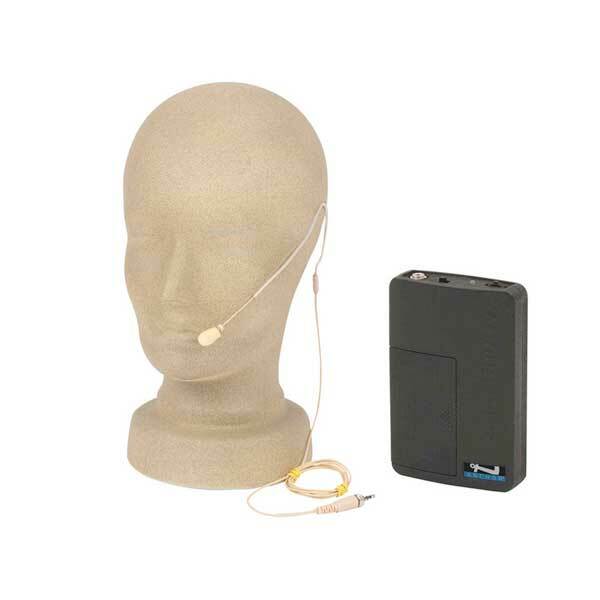 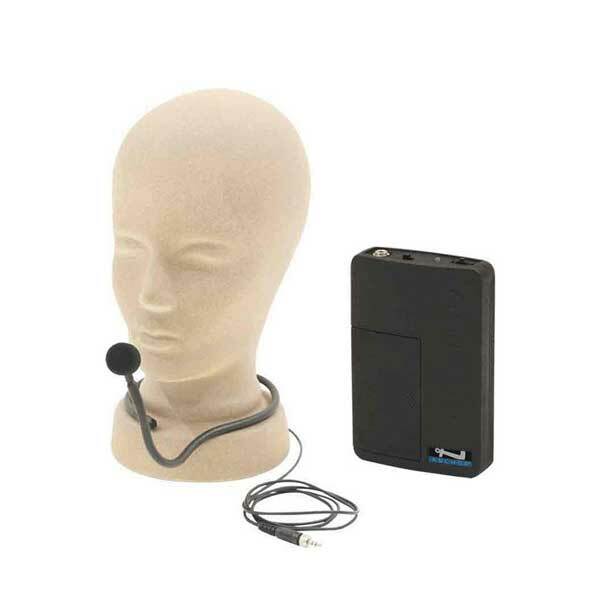 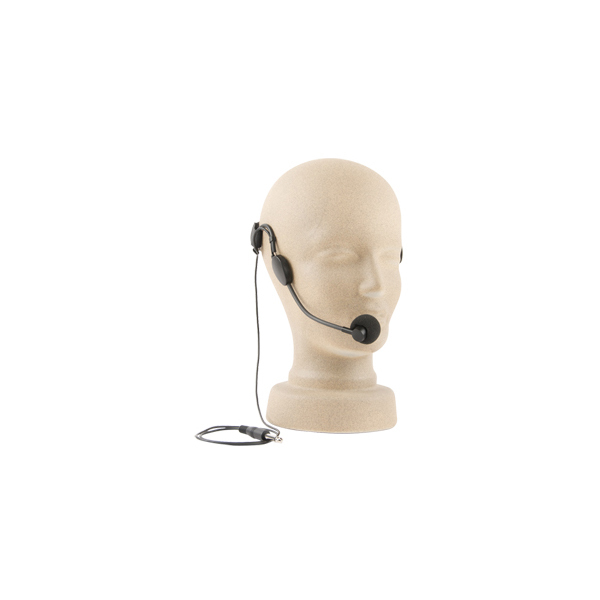 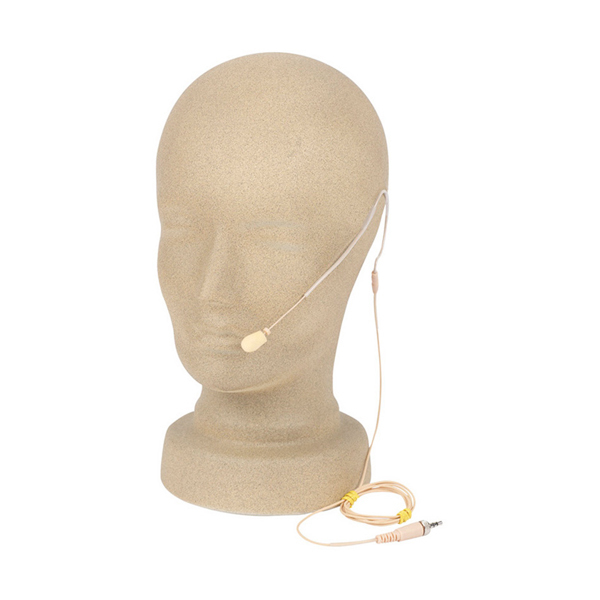 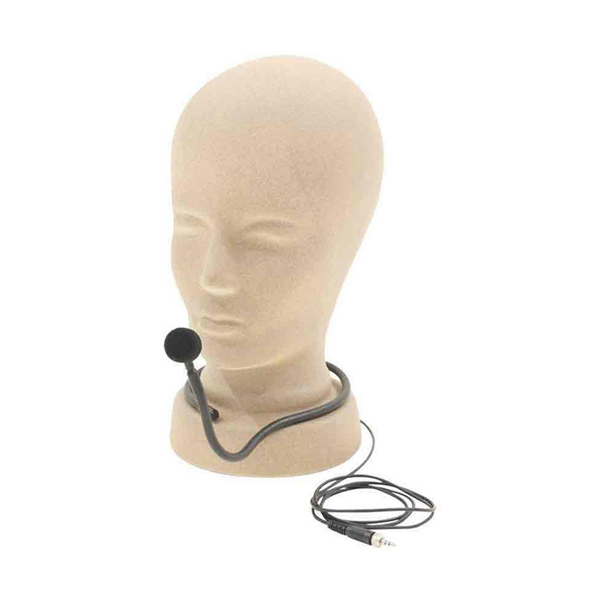 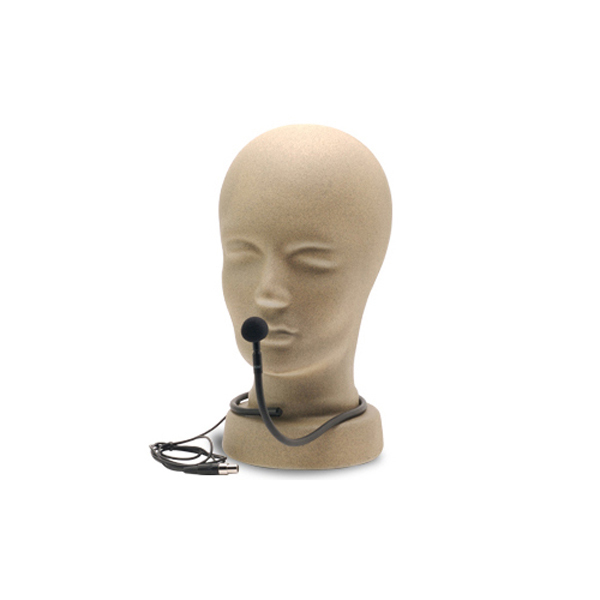 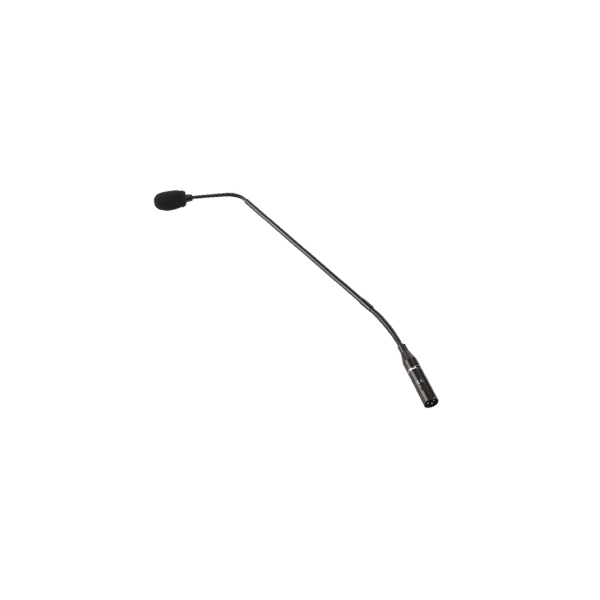 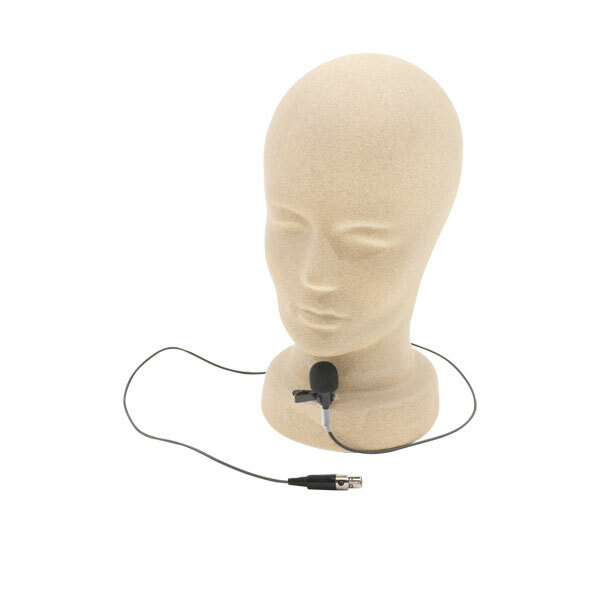 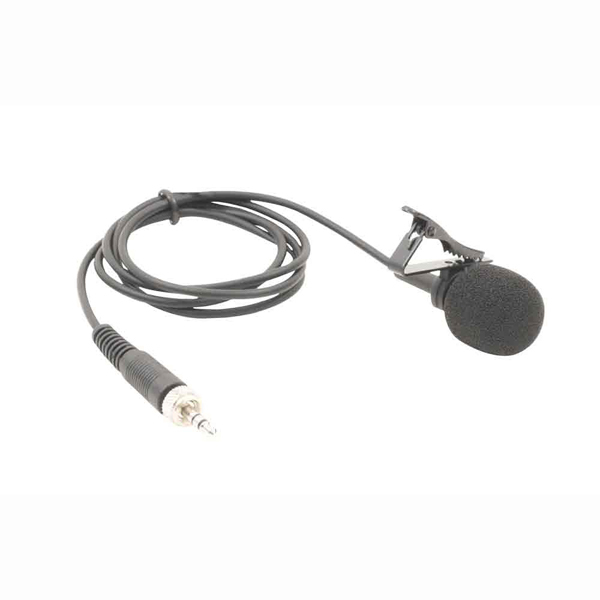 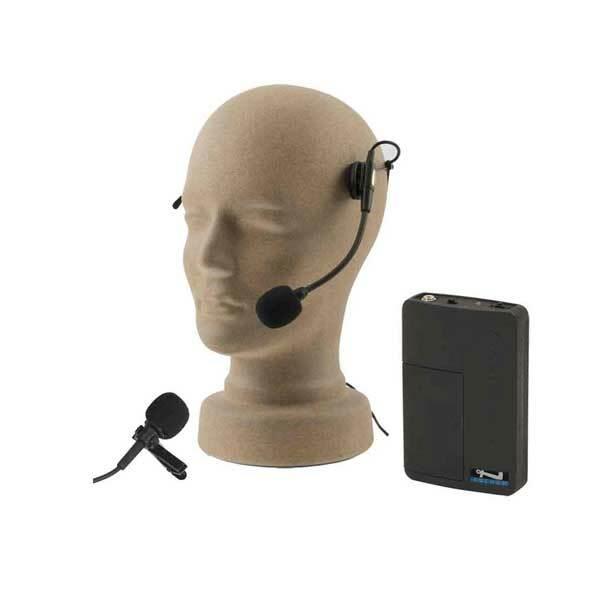 Handheld, headband/lapel combo, collar and UltraLite over the ear microphone is available with all packages. 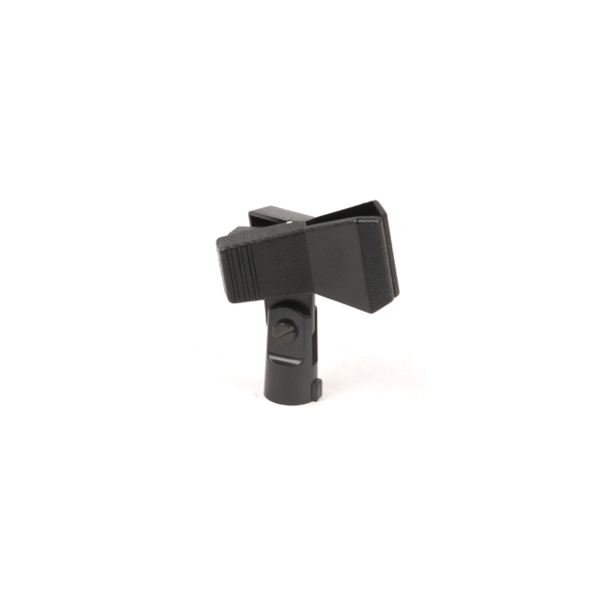 Transmission range is 300+ ft line of sight. 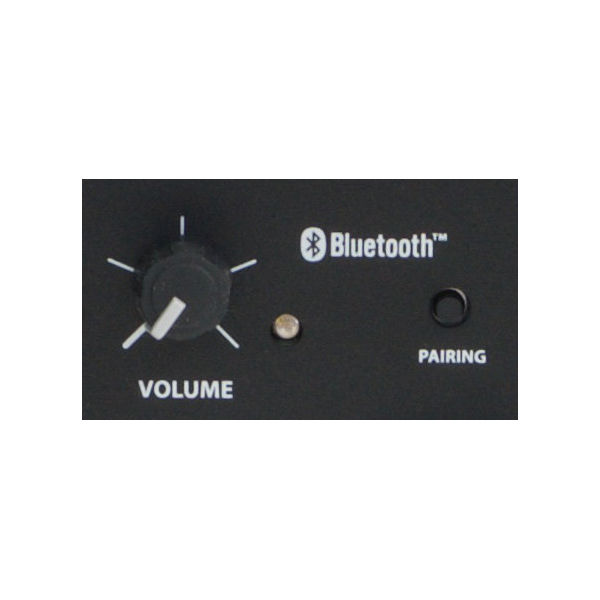 Bluetooth Receiver: The functionality, flexibility, and utility of the Beacon 2 sound system is greatly increased with Bluetooth capability! 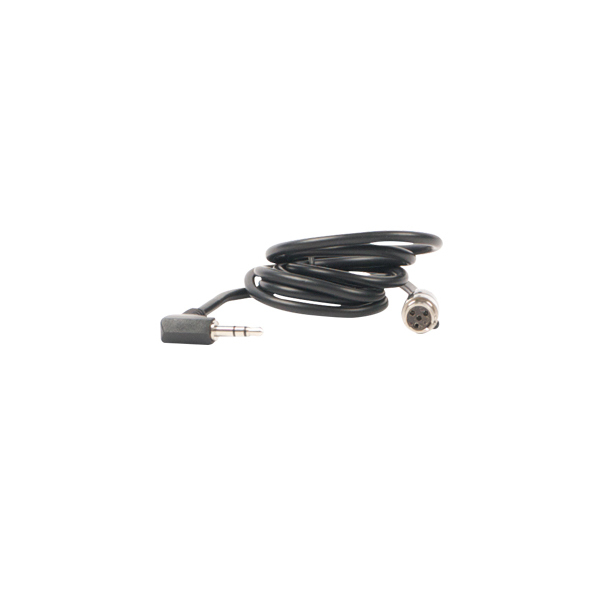 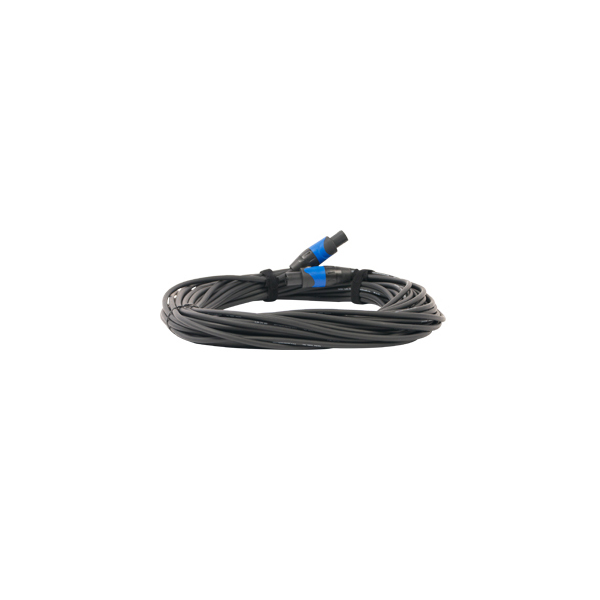 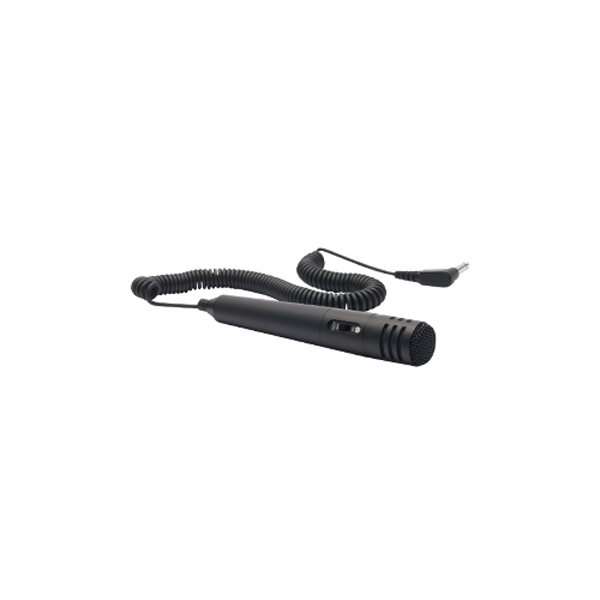 The top-of-the-line Anchor Audio Bluetooth module allows you to connect your Bluetooth enabled device to your Anchor Audio system with a strong connection and an incredible range of up to 100 feet. 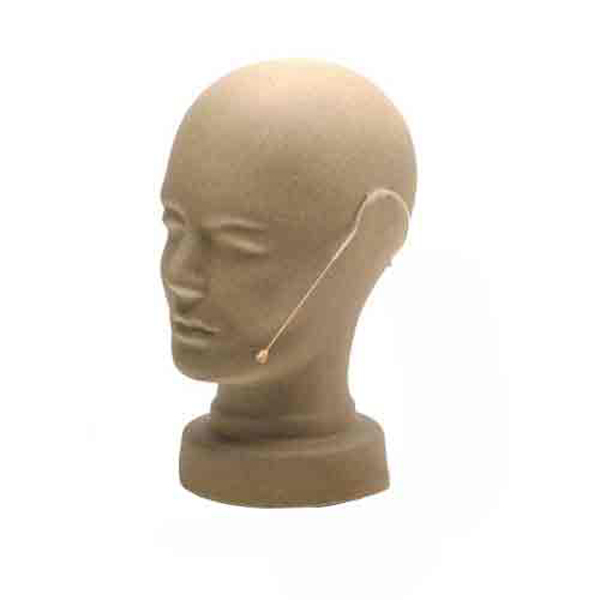 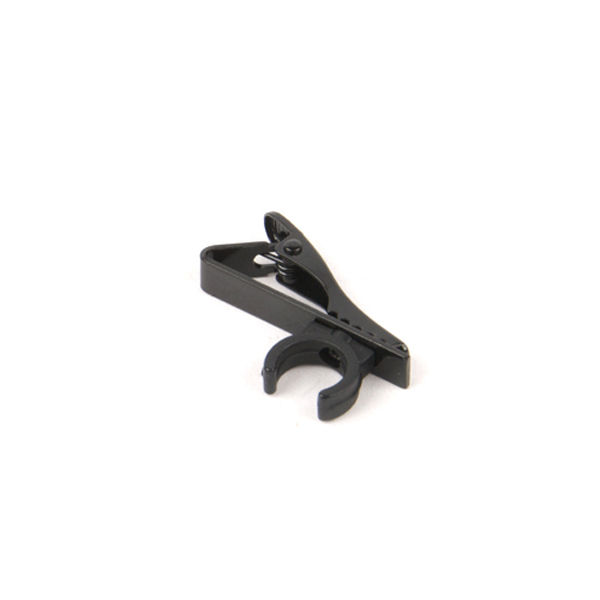 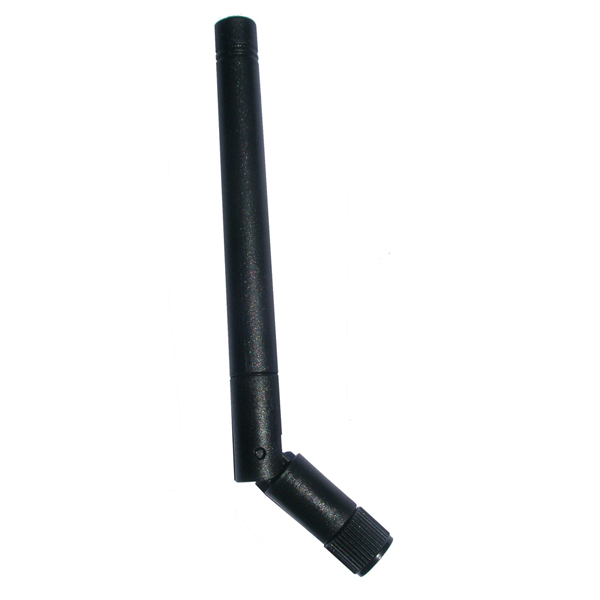 True to Anchor Audio character, operation is simple and the applications are endless. 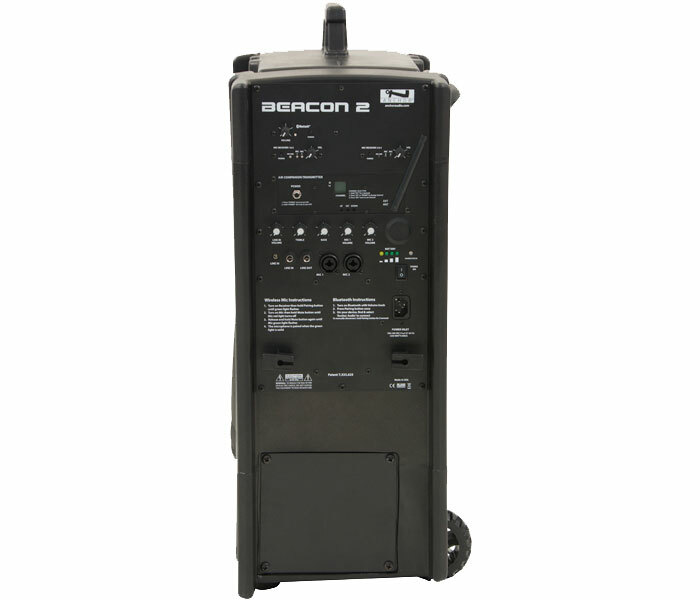 Input Connectors: All Beacon sound systems feature two balanced XLR phantom powered microphone inputs and one line input. 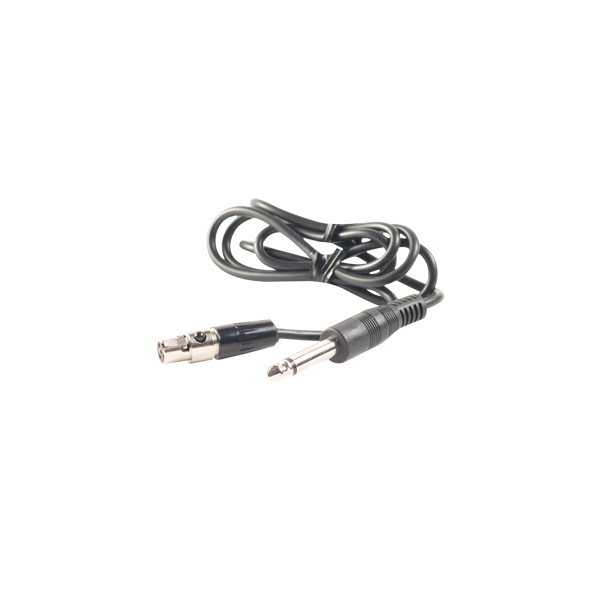 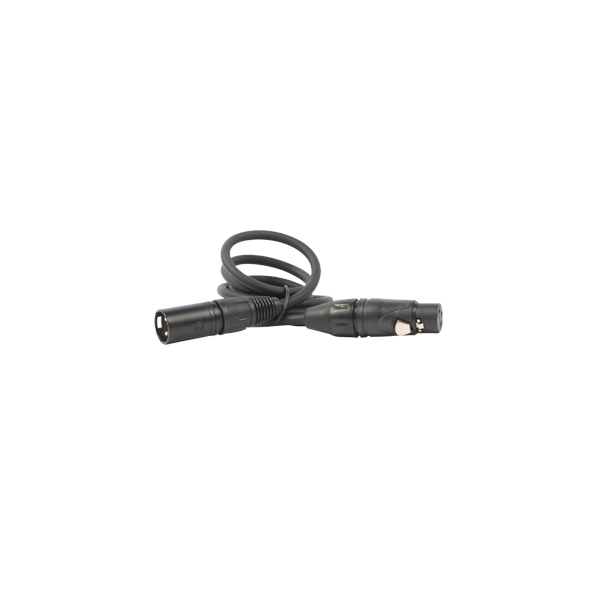 The Line input is accessible through a 1/4" jack as well as a 3.5 mm mini stereo jack. 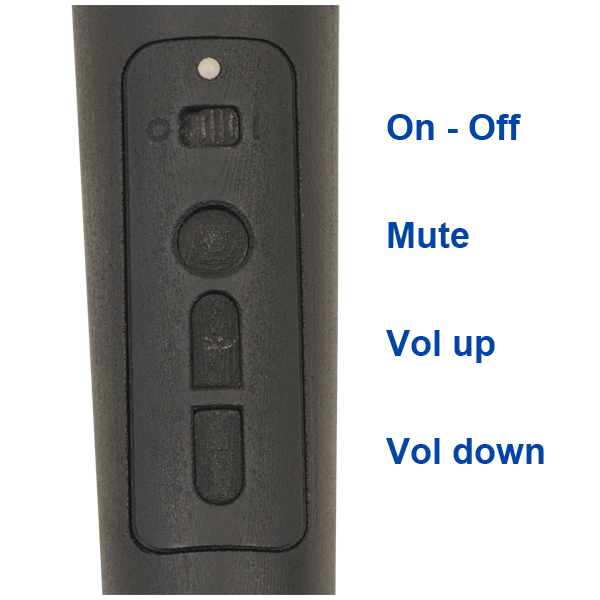 All inputs have separate volume controls providing the user full control over the mix. 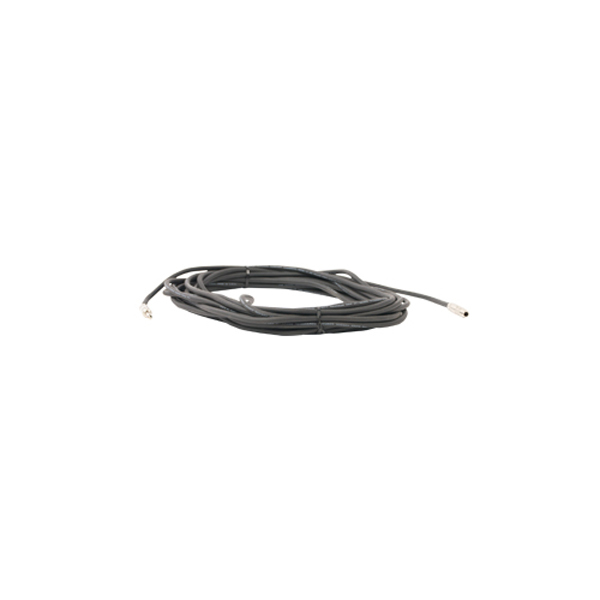 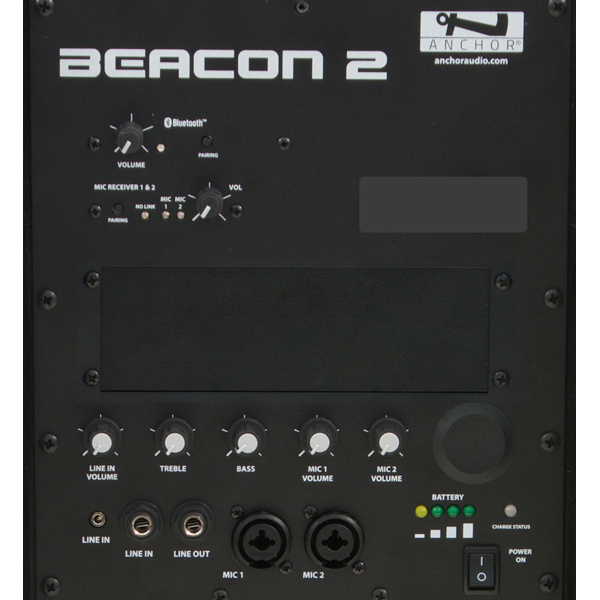 Output Connectors: The Beacon features a 1/4" post fader Line Out which can be used for daisy chaining multiple Beacon unit, event recording, and/or hook up to an existing assistive listening system. Wireless AIR Feature: Beacon systems are available with built-in AIR transmitters (suffix X) or AIR receivers (suffix R) ) so multiple units can work together as one or as separate systems. 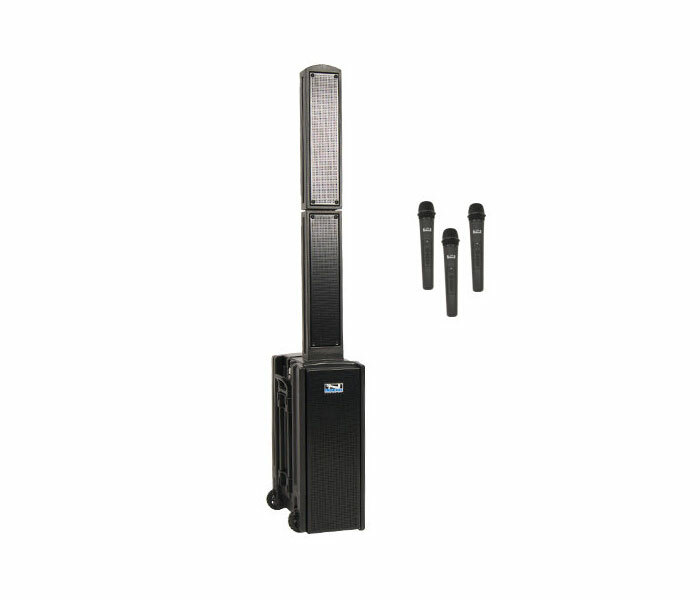 For available versions, see the Speakers and Accessories tab. 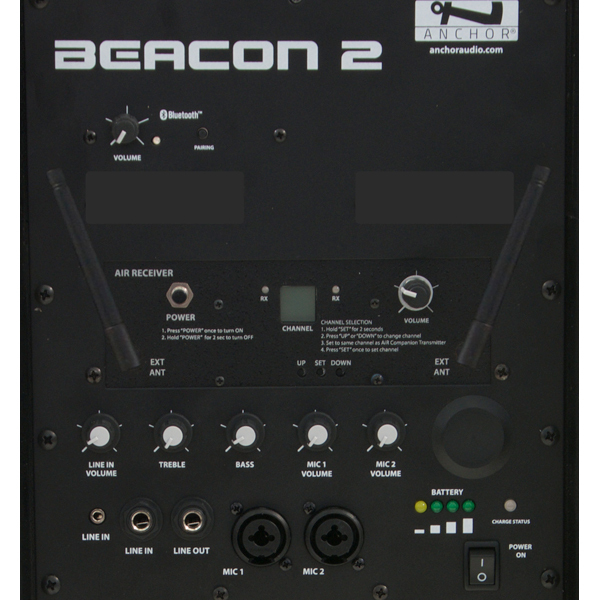 The Beacon AIR system operates in the 902-928 MHz band. 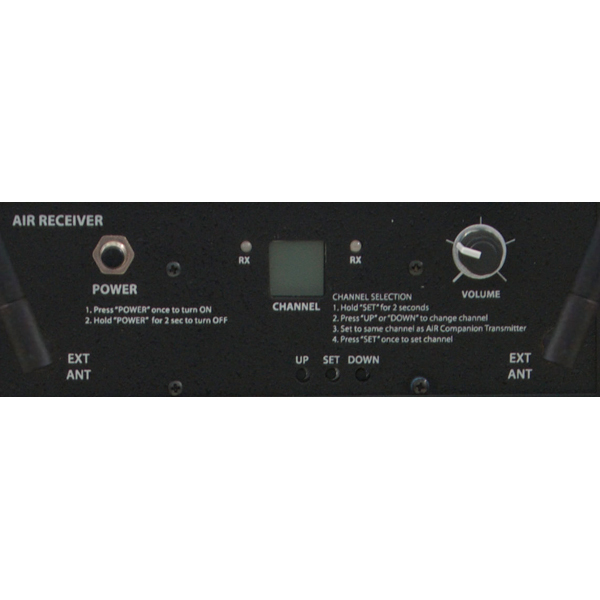 Both AIR transmitters and receivers feature a LED display with controls to synchronize the units to anyone of 100 user selectable channels. To preserve battery life when systems are used without wireless connection, both transmitter and receiver can be powered off individually. 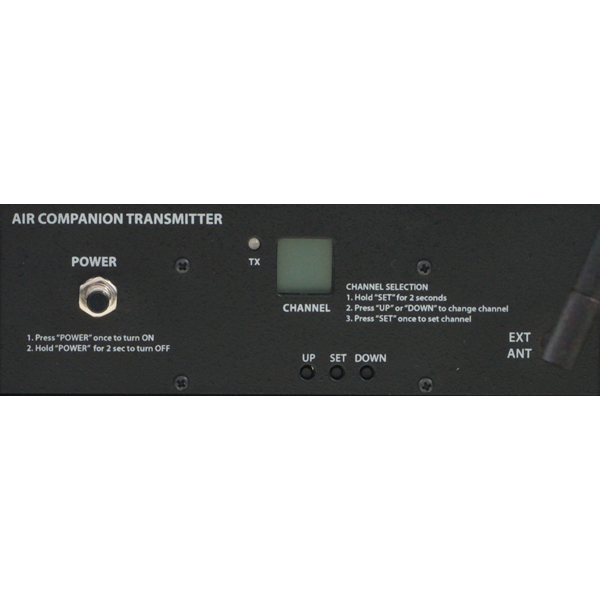 There is no limit to how many wireless AIR receivers can be added to a system as long as they are within transmission range of the main unit. 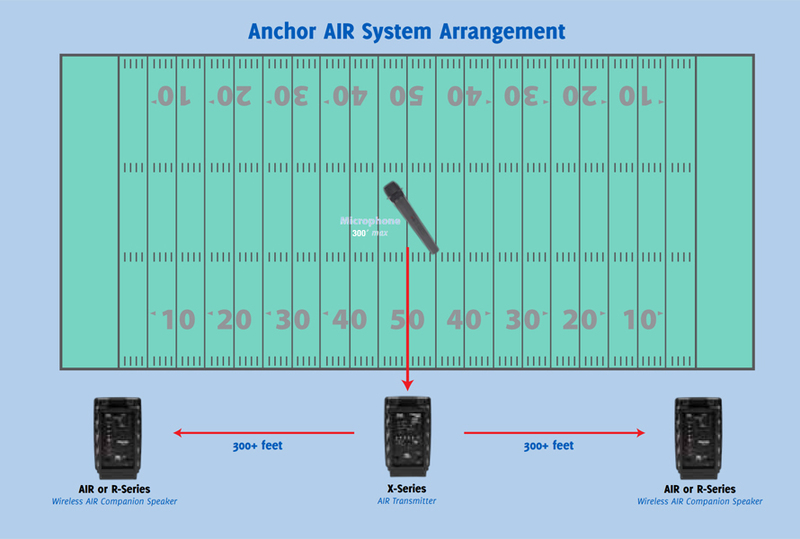 AIR receiving speakers can be placed within 150 feet from the main unit without experiencing latency but may be placed up to 300+ feet away. 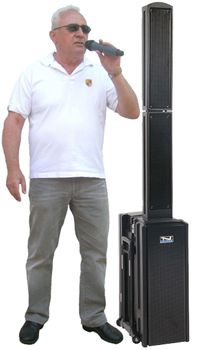 Power: Beacon speakers are capable of generating a sound pressure level pressure (SPL) of 120 dB which is the true performance measure of any system. 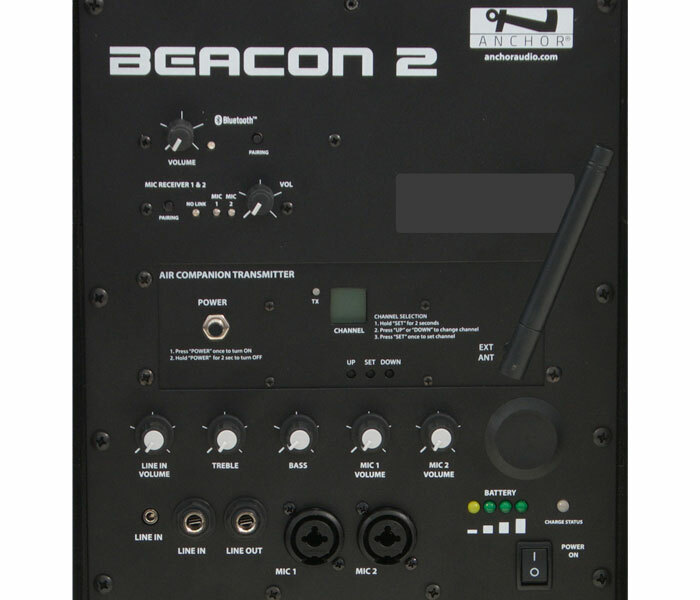 Although many competitive systems boasts output wattages far exceeding Beacon's rated output of 150 watts in AC mode and 125 watts in DC mode (RMS), these are merely measures that have no significance unless a SPL level is attached. The Beacon2 is truly versatile with true AC/DC power supply. 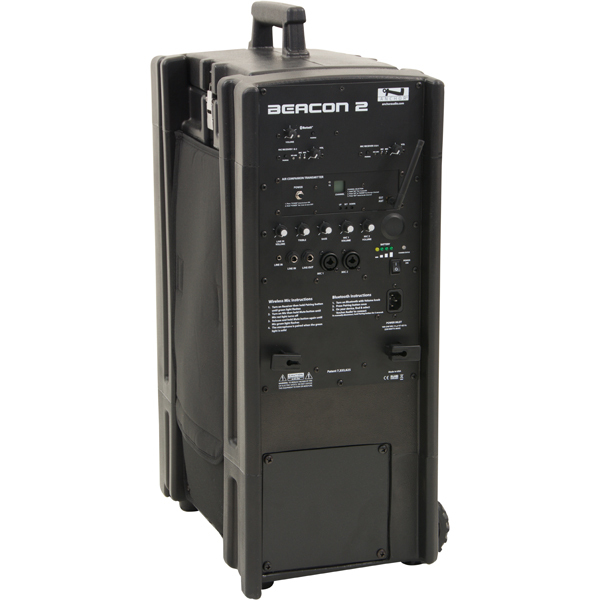 All battery powered units include an automatic charging system designed to properly charge and maintain the system’s built-in Lithium Ion batteries. 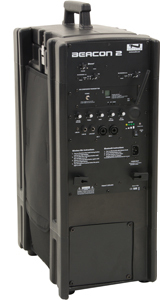 The system can be plugged into an AC outlet and operate as normal while built-in batteries are charging. 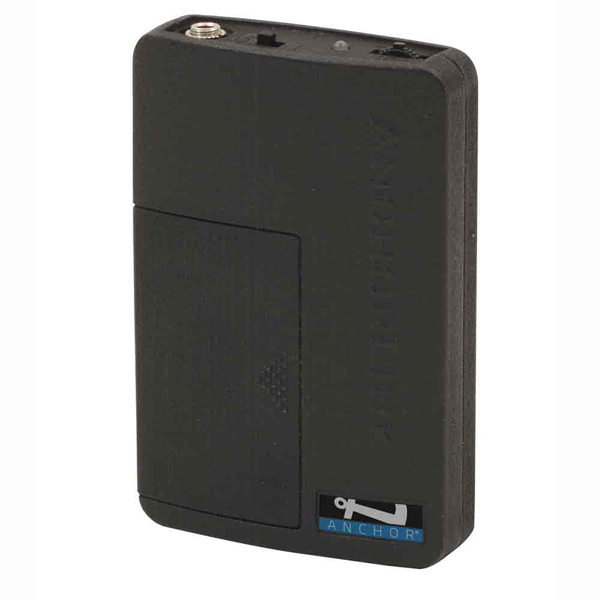 The lightweight Lithium Ion batteries have 2,000 recharge cycles compared to 200 for a typical SLA battery. 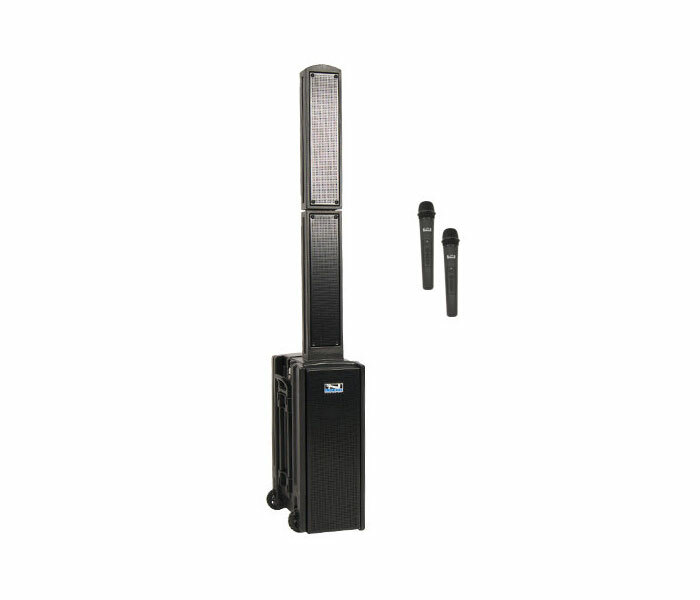 With the batteries fully charged operating time is approximately 6-10 hours at medium volume and 3-6 hours at full volume of continuous music input (longer for speech). 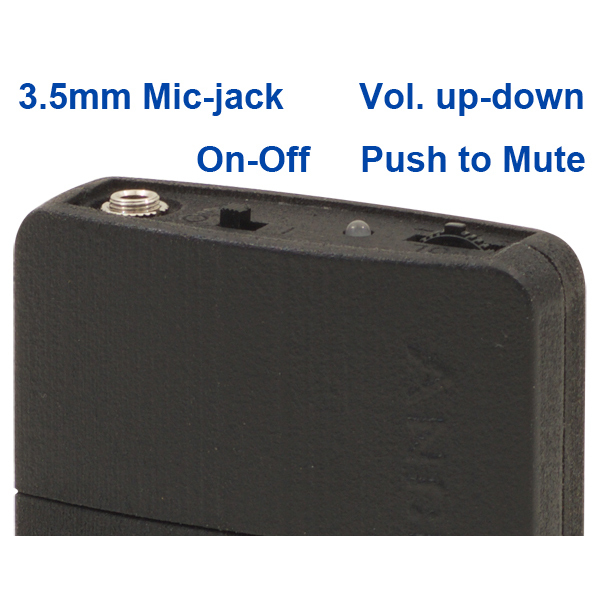 A battery indicator shows battery life during use. 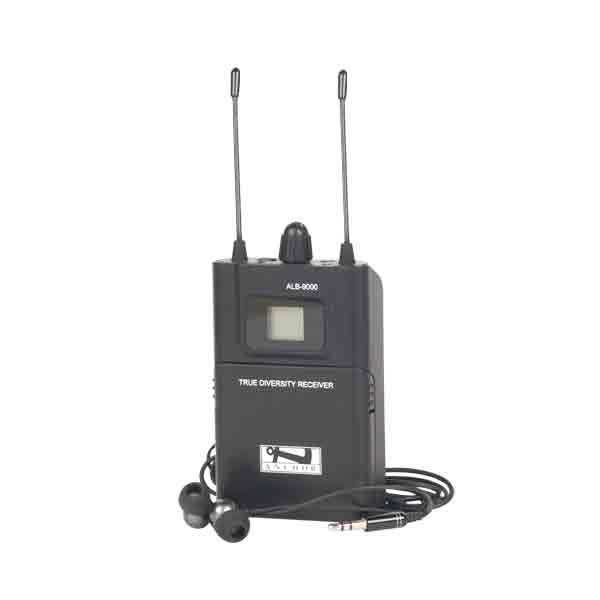 ADA Compliance: Since Anchor Audio's assistive listening receivers, ALB-9000, also operate in the 902-928 MHz band, they are compatible with the AIR transmitter and can create a simple and reliable ADA compliant sound system. 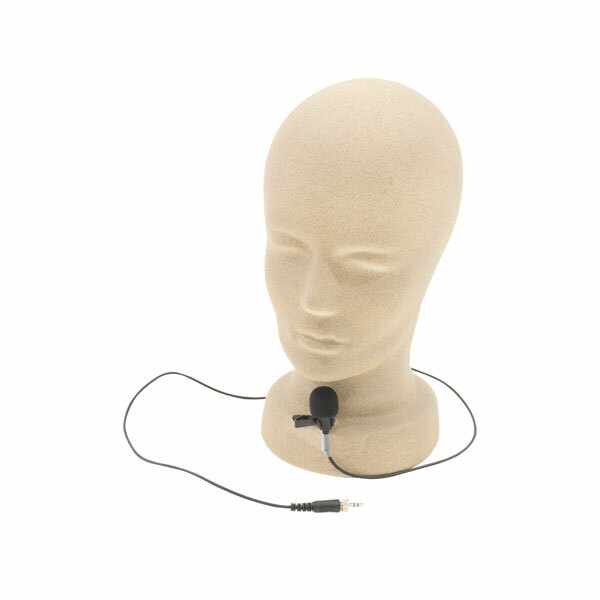 To comply with the Americans with Disabilities Act (ADA) and the California Building Code (CBC), a minimum of 2 receivers with earphones and 2 neckloops are required. 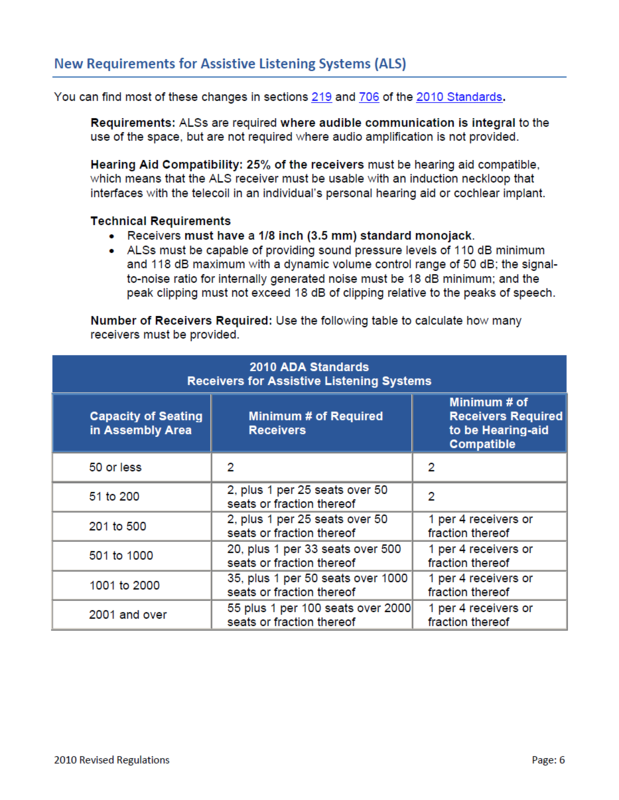 However, the actual number depends on the occupant load as outlined in this Quick Chart. 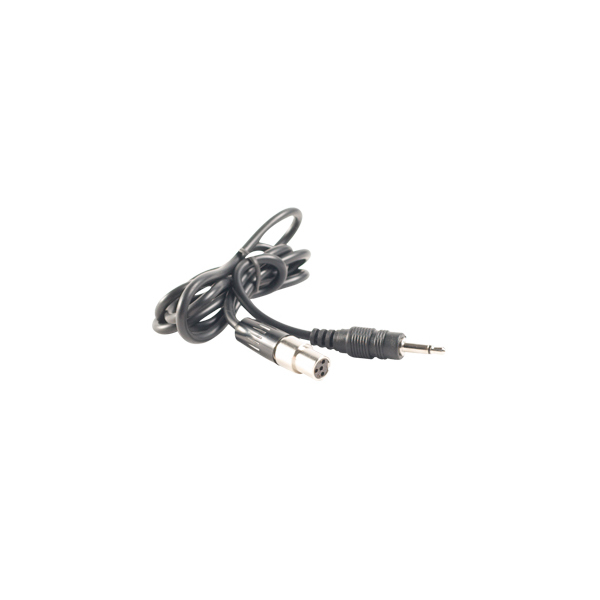 Centrum Sound does not include receivers with any packages. 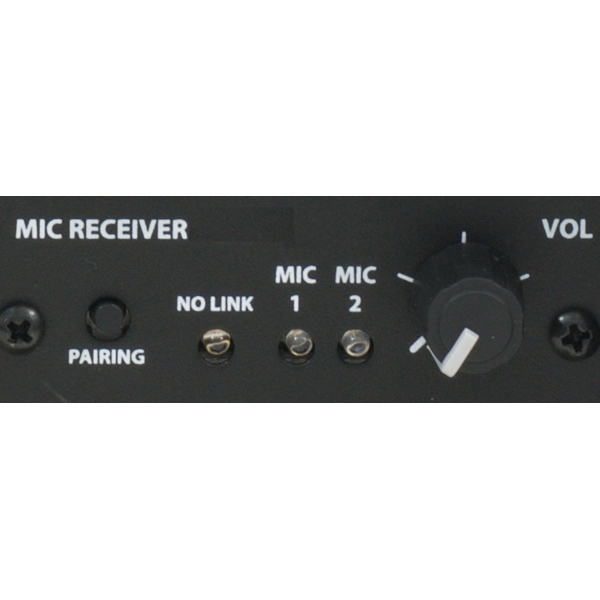 If receivers are needed, they can be added or purchased separately (see the A La Carte menu tab). 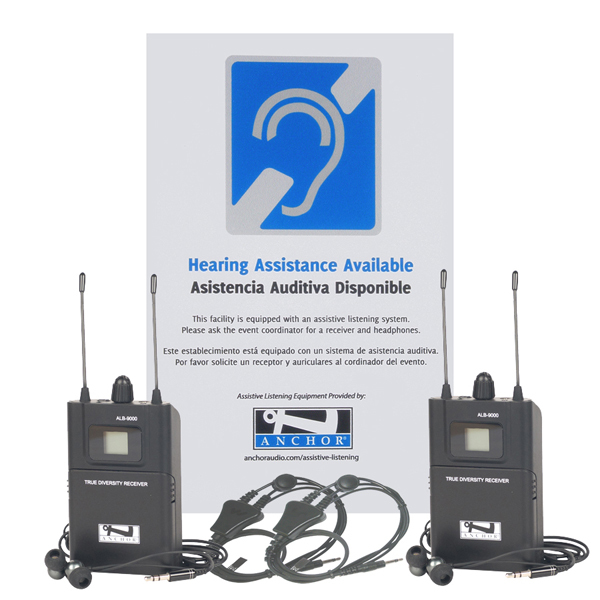 To learn more about the ADA, please visit our Assistive Listening Systems and ADA Compliance page.